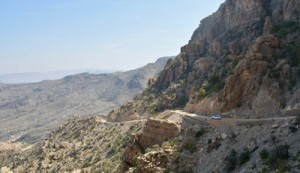 Wadi Ghul is commonly referred to as the Grand Canyon of Oman due to its mammoth proportions. One can drive up from the base of the canyon to the top or vice versa. Famous as the deepest canyon in the Middle East, and the second deepest in the world after Arizona's Grand Canyon, without a visit to Wadi Ghul, your trip to Oman would be incomplete. 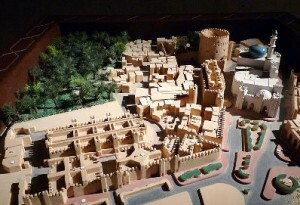 The Fort is one of the best representatives of the architecture of its time the Souq renowned for its intricately hand-carved 'Khanjars' (daggers) ornamental silver jewellery and pottery. 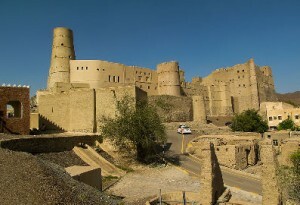 Bahla Fort is one of four historic fortresses situated at the foot of the Djebel Akhdar highlands in Oman and the country's only UNESCO-listed fort added in 1987. 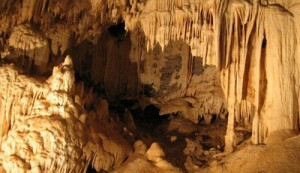 The Al Hoota Caves is a great example of a Karst cave system made even more exciting by the rare fish which live in its central lake. Al Hamra is a 400-year-old town in the region Ad Dakhiliyah, in northeastern Oman. The town and province lie on the southern slopes of the Akhdar Mountains. One can visit the Bait Al Safa, a living history museum, where locals demonstrate old Omani traditions in a restored mud-brick house.